Laurel and Echinacea extracts fight dandruff, due to their antiseptic properties. At the same time, the vitamin B complex, in combination with Ivy, Burdock and Watercress extracts, balances sebum levels and supports the antidandruff treatment. Provitamin B5, along with the salicylic acid, moisturises the scalp and removes dead cells, thus preventing dry scalp conditions. After trying many shampoos, this is the best. Light and refreshing fragrance. 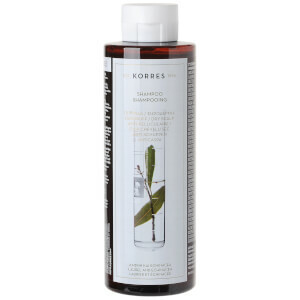 Leaves hair soft and manageable. I'm sold! 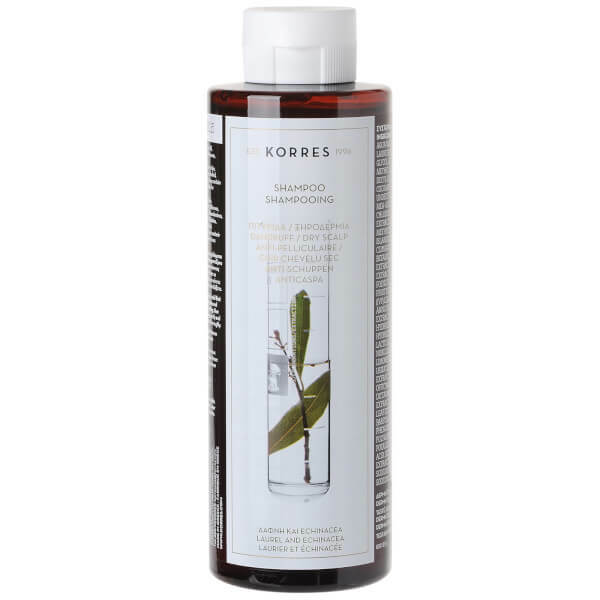 I've tried all shampoos for dandruff and while some worked better than others, Korres L&E genuinely cleared it up within a couple of washes...flake free! So this is my first review ever, and this product is amazing, I have absolutely no dandruff and it will volume your hair too! 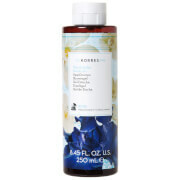 Adds a lot of body and its flake free, I am shocked how instantly it removed my dandruff! I've tried loads of different shampoos and this is the best by far. It's the only one that does not dry out my scalp.